Officials from publisher THQ have announced that the release of key Xbox 360 and PlayStation 3 title Saints Row has been delayed by two months due to �product quality and marketing considerations�. The game, developed by original series creators Volition, was due to be released on August 26th, but will not now be released until October 14th in the U.S. This will push the game into THQ�s fiscal third quarter, instead of the second, but officials say this will not affect the company�s 2009 financial year outlook. Saints Row 2, first announced last September, will feature an online co-operative mode that allows the entire single player campaign to be played with a companion, a larger game world and new customization features. 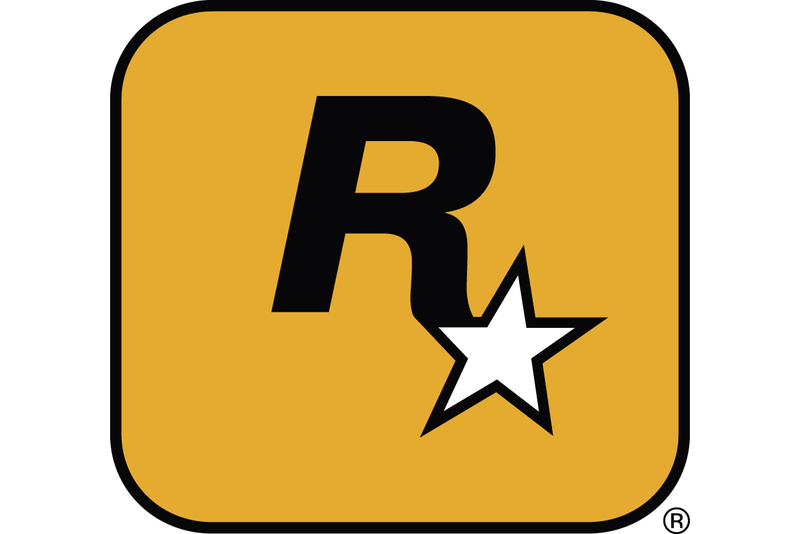 Though heavily influenced by Rockstar Games� Grand Theft Auto franchise, THQ senior vice president Bob Aniello told Gamasutra in April that its co-op and online features truly sets the series apart, saying "You look at GTA online, from what they've released so far, I think that comes up to parity with where Saints Row 1 was, in terms of their multiplayer online. When you look at where Saint's Row 2 is going with multiplayer online, with full co-op mode - you can play co-op through the entire single player experience - I mean, that's true innovation."